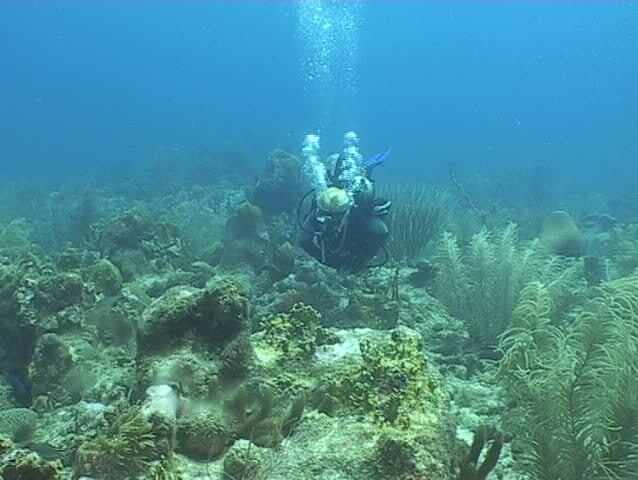 hd00:28scenics from the coral reefs of the mesoamerican barrier. Mayan Riviera, Mexican Caribbean. 4k00:14A man on a drift dive hunting lobster.